PicsArt, the world’s largest creative platform and social editing app, today announced that it has partnered with Japanese rock band CHAI to launch a fan art challenge that asks fans to redefine the traditional concept of “Kawaii” (“cute” in Japanese). CHAI is the latest band to join other marquee music artists – including Gwen Stefani,Thirty Seconds to Mars,Maroon 5,DJ Snake and more – who recognize PicsArt as a massive mobile platform to reach millions of millennial and Gen-Z creators. The CHAI fan art challenge kicks off today and runs for one week, ending on February 18. 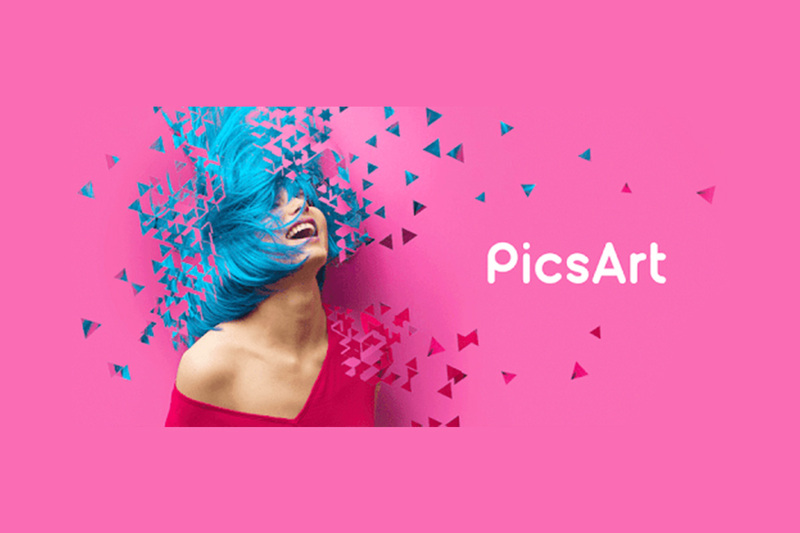 Since late 2017, PicsArt has hosted dozens of fan art challenges for musicians and brands, including MTV, Swarovski, Capital Cities, Lindsey Stirlingand more, which have generated hundreds of thousands of fan art submissions from the PicsArt community and hundreds of millions of social impressions on and off PicsArt.